Whether skiing as an elite athlete or as a skier who just loves to cross the mountains on vacation, getting the size of ski boots correct is vital for your comfort, safety, and enjoyment. Ski boot sizing was an art that was once confined to ski shops in the not so distant past. 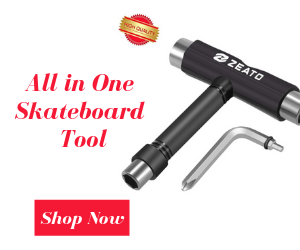 Now though, with the omnipresence of the internet and the sheer plethora of information that is at the fingertips of everyone, finding the perfect ski boot is possible for all to do – without the expensive ski shop! 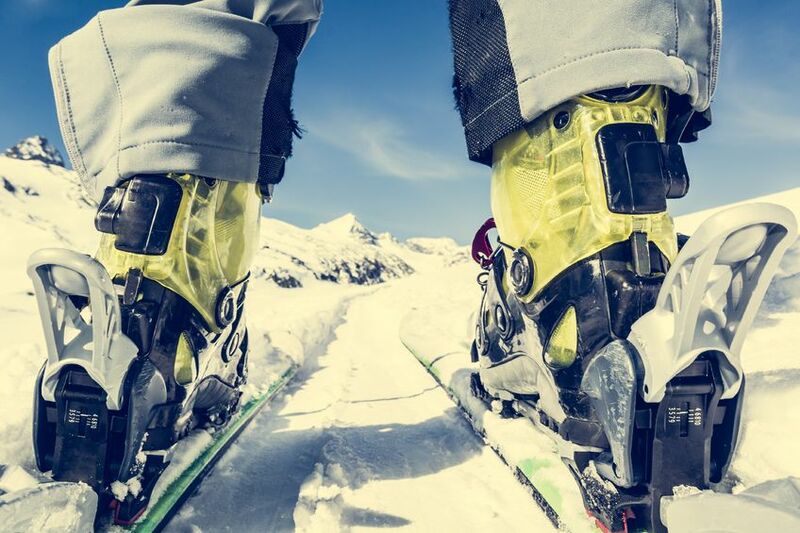 Alas, this process can pose challenges, precautions need to be taken, but by choosing your ski boots yourself not only will you save a buck or two, but it will ensure that you get the best boot possible. By reading the entirety of this article one can be transformed from an absolute novice to a trained boot-fitting expert in a matter of minutes. We will ensure that you have everything needed to make an informed decision, by drawing on the expertise of ski equipment experts to help everyone hit the slopes and have the most fun possible. 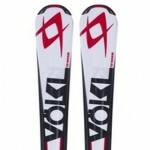 Many ski equipment rental managers may pertinently assert that purchasing ski boots will break the bank. The reality could not be further from this unfounded claim. Indeed, renting boots may be far cheaper at the time of usage, however, in time rental expenses will surmount the cost of buying your own pair. Rental boots will also limit a skier’s enjoyment. What the ski rental industry won’t tell you about, is the hidden dangers that lie in renting ski boots. Although largely overlooked, ski boots are a personal product that should, in a perfect world, be shaped, as closely as possible, to the feet of the skier. However, unless one is willing to get out their wallet to the tune of $600 or more, this option is untenable for many skiers who are only interested in the sport as a recreation or hobby, but that doesn’t mean you won’t find a perfect pair for much less – with a little extra work. This rule needs to be broken when one is either at an advanced level in the sport or in the racing discipline, as both require a boot that will optimize the power transfer between legs and skis and thus more money has to be spent. However, for the normal holiday, or vacation, skier these factors are far beyond their skill-set and there is no need to worry about such things just yet. 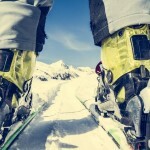 The principle however still applies; ski boots are and will always be a uniquely personal product. Whether you are toughing it out on the beginner trails or carving hip on the ground angles on an unmarked double-black diamond, ski boots will mould to the shape of the feet of the skier. This is because there are vast amounts of pressure traveling through the boot while on the slopes. The liners, the inside soft section of the boot that protects the feet from the hard plastic of the outer section (shell), are compressed into a skier’s foot. Inevitably, like a thoroughly used cushion or sofa, the shape of the object that is being pushed into the material, will be moulded into the shape of the object itself. This means that, in time, a liner will mould itself to its skier’s foot. If only a sole skier uses a single pair of boots, it means that the shape of their foot will be naturally ingrained within the liner’s composition. This will make them more comfortable, as their feet will fit in their boots, like a hand a glove. But furthermore, as there is less space between the foot, in the liner, and the outer section of the boot, called the shell, the skier will be better able to feel the movement going through their skis and boots. Thus, their control over their boots, and consequently safety, is hugely increased. 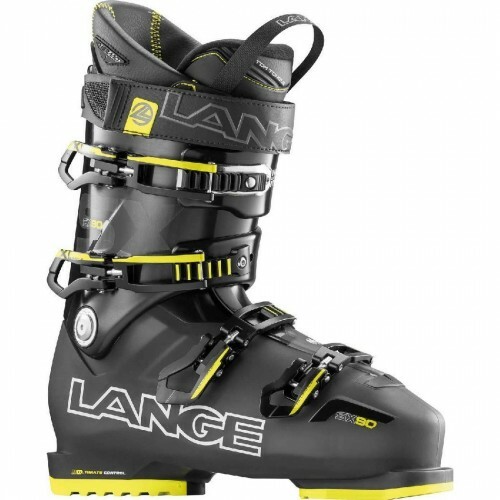 In ski boots that are hired, thousands of feet have been in and out of the models, over and over again, thus the liner has no distinctive shape and ends up far larger than would be safe. This excess space within the boot, allows the feet to move and chaff against the liners, which can cause inflammation and pain, which could make walking difficult and sore after the ski day is done. Furthermore, as there is more space for the skier’s feet to move, control of the boot is reduced due to a reduction in feeling – it’s the ski equivalent of performing open-heart surgery with mittens on. The subsequent irritation will not only ruin a day on the mountain but will also distract the skier and thus divide their attention – potentially increasing the on-slope danger. These issues could all be negated for a small fee to purchase a pair. 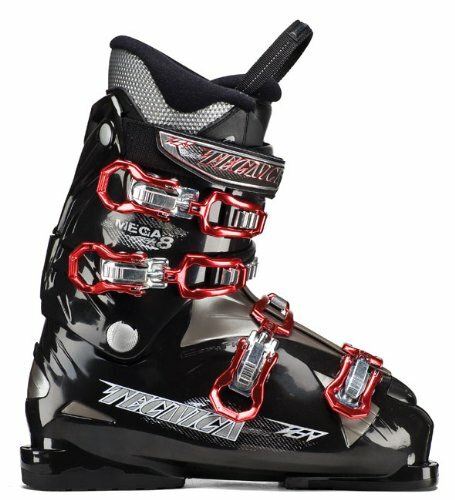 Even though ski boot sizing is difficult, it is far easier than having to ski around the mountain in ill-fitting boots. Finally, there’s the matter of hygiene. This is rather self-explanatory. Imagine thousands of sweaty, and sometimes dirty, feet spending up to eight hours a day locked into the same boots that you could be wearing – one only has to smell hired boots to confirm this. It is clear to see why there can be outbreaks of fungal diseases and other foot-related problems which stem from the wearing of hired ski boots. 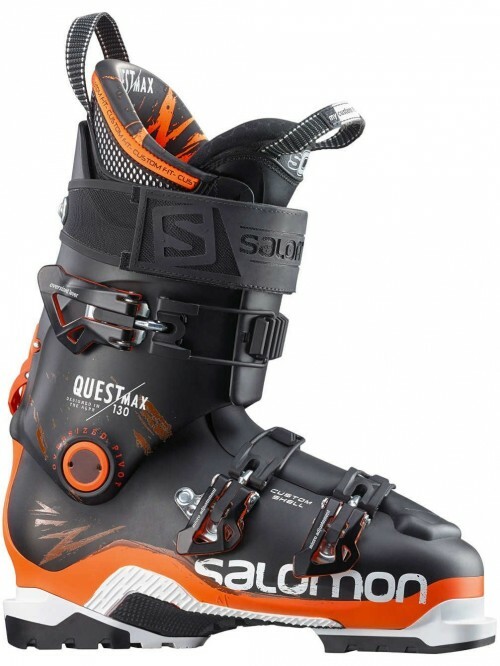 If you are trying to enjoy your ski holiday to the absolute maximum, ski boots of your own are an absolute must and winterbadass will make you an expert at ski boot sizing. The length of a ski boot is measured in centimeters from the heel (back) to the toe (front) of the boot. Although ski boot length is measured in centimeters, in the ski world it is called mondo point, however, one mondo point is equivalent to a centimeter. Measuring one’s own feet can be a bit of a challenge. Many believe that measuring feet will involve a lot of balance work (although it may be helpful when on the slopes, will be disadvantageous for ski boot fitting) and a ruler. This is dangerous and pointless. There is a far easier and cheap method to measure the length of your feet, without risking injury by falling over. All that is needed is a piece of cardboard or paper (A3 sized), a pencil or pen and a tactile measuring device – it is preferable to have the units of this device in metric (cm/centimeters), as ski boots are also measured in this unit, as was aforementioned. First, place the cardboard or paper down on the floor. Remove all footwear and replace your everyday socks with those worn when skiing (this will ensure that the skiers feet will fit into their boot when skiing). Taking ski socks into consideration when ski boot sizing is paramount. If one were to wear ordinary socks, they would find that their entire ski boot setup would lack the perfection that could otherwise be achieved. When the paper/cardboard is on the ground and you are wearing a ski sock, it is time to measure! Place your foot on the piece of paper and trace around it with a pencil or pen. Do this for both feet, as one foot can be larger than the other. It is better to ask a friend or relative to trace around your feet for you, as they will be better suited to see if their sketching is accurate or not. When you have two traced outlines of your feet, collect your measuring device and take a reading from the furthest forward and backward points of the foot. Again, do this for both feet. If one foot turns out to be bigger than the other, this is not a problem and is extremely normal. Simply choose the larger size and research ways to adapt for the boot that will be too large if necessary. If you cannot source a metric measuring device, this can be easily resolved. By multiplying the inches of length by 2.54, this will produce the centimeter figure length of the foot. Measuring the skier’s feet is a crucial process to get correct when ski boot sizing. If the boot is too large, the skier’s foot could end up irritated due to the large free space in the boot. But one must proceed with caution as if the boot is too small prepare for crushed toes and blood being rejected entry into the feet. The only true way to circumvent these risks is by measuring your feet, using the aforementioned process, several times to ensure reliability. The ability and skill set of a skier may also permit a greater scope for deviance from the mondo point measurement. This is because as a skier’s skills and ability increase, so too will their skiing style, meaning equipment can be altered in order to maximize fun, safety and performance on the slope. For those who would consider themselves a beginner or intermediate skier, there is very little point in buying a boot which is smaller than one’s mondo point measurement. This is because as a beginner, there is no real need for a tight fitting boot. As a skier progresses to a more advanced skill level, the requirement for a boot that will better enable power transfers is drastically increased. Race skiers use the rule most prominently. They have an entirely different type of boot altogether. Although the fundamental construction of a ski boot will very rarely change, race boots are usually so small – relative to their occupant’s foot size – that they cut blood-flow to the feet. 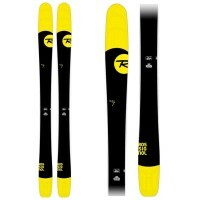 This is to allow racers to better influence their skis to enable them to accelerate when turning. 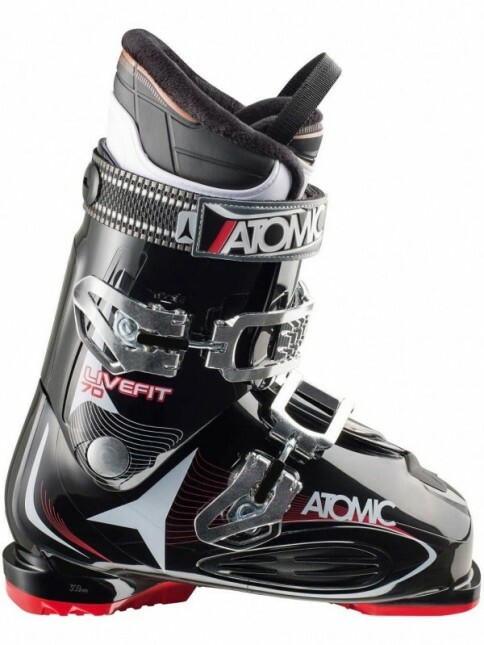 This is why models such as the Atomic Live Fit 70 are best suited to males who are new to the sport and Fischer Vacuum 140 boots are our favorite model for advanced skiers and racers. This highlights an important point, both skiers would be severely inhibited if they were forced to ski on the other’s boot – as used in our example. 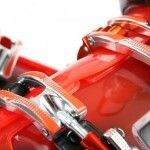 So make sure you choose the correct ski boot that will be the best for your ability and demands. The same is true with female specific models. 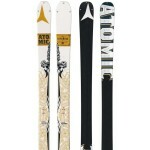 For example, Salomon Quest Pro 80s are far more suited to a lower-level skier than a pair of Atomic Redsters would be. Ability is profound in deciding the length of ski boots, however, following the advice listed above – the better you are, the smaller your boot can be – anyone will be able to purchase the perfect pair of ski boots to maximize on-slope enjoyment. 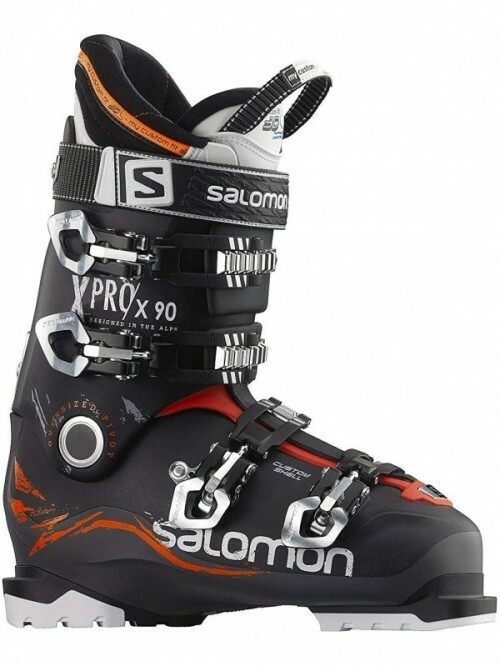 The flex of a ski boot will determine how much physical force is required to make the ski boot work effectively. 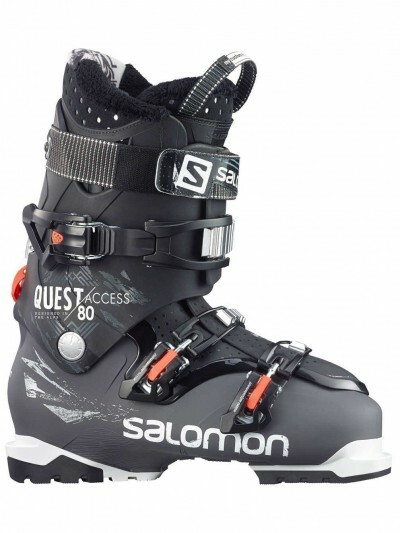 The flex of a ski boot will drastically alter the entire way in which a model will ski. If a boot is stiff, high-flex, this model will require a greater amount of physical force to flex (push the tongue forward). By making a boot stiff, manufacturers are trying to produce a model which will enable the skier to put more power into their turns. 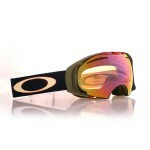 This won’t only increase speed, but also will increase stability, especially on steeps and soft snow. 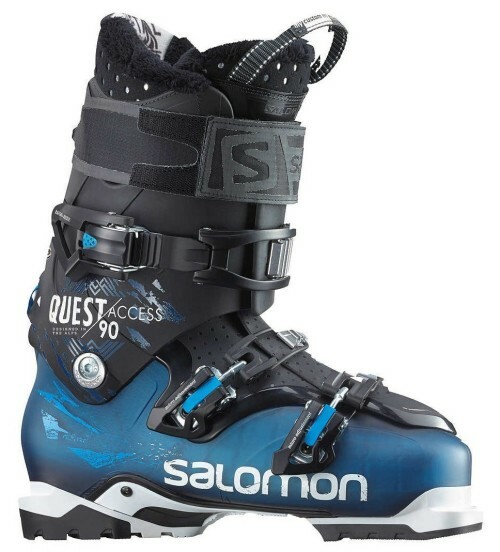 Other boots that have a lower-flex are designed to accommodate the needs of skiers who are yet to develop their skills to a level where a stiffer boot is needed. 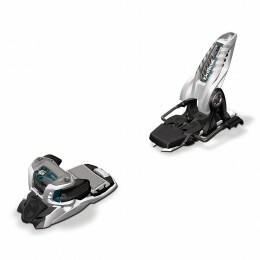 These models are used when the usage of a stiffer model may increase fatigue beyond a manageable level or put the skier at risk, due to the difficulty of skiing imposed by a stiffer boot. Most brands label their products with a flex rating. This is the number that follows the model’s name such as Lange XT 130 or Salmon Quest Max 130. However, it is important to note that these flex ratings, although they are able to give an accurate juxtaposition between models made by the same brand, give no ultimate comparison between brands. This is because there is no industry standard and therefore the stiffness of the same flex rating, on different brands will not feel the same. Generally, however, the higher a flex rating, the harder the boot will be to flex and thus properly turn. This means that boots with higher flex ratings are aimed towards expert level skiers. However, there are some variations to this rule. The weight of a skier will influence which flex is needed. This is because if the skier weighs more, they will need stiffer boots to support their excess weight. Whereas, lighter skiers would usually not possess the required strength (sometimes aided by a person’s weight) to fully work the boot. Therefore, the heavier the skier, the higher the flex needed, the lighter the lower. It is important to remember that height can also be a factor, as the taller someone is, the heavier they will be and the shorter, the lighter. A person’s gender may also impact on the flex required. Because females bodies are usually unable to produce the equivalent strength of a man’s (even though there are many exceptions to this rule), this will reduce the stiffness of the boot needed for female skiers. Furthermore, this wouldn’t be a comprehensive ski boot sizing guide if we were to neglect the type of skiing that you plan to do most of the time. 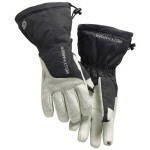 If you are interested in playing in the softer stuff, then a softer boot will be advantageous. Whereas for racers, a softer boot, with a lower flex rating, would be tantamount to ski-suicide. Although there is a swathe of other factors to consider, there are some basic guidelines that everyone can follow. 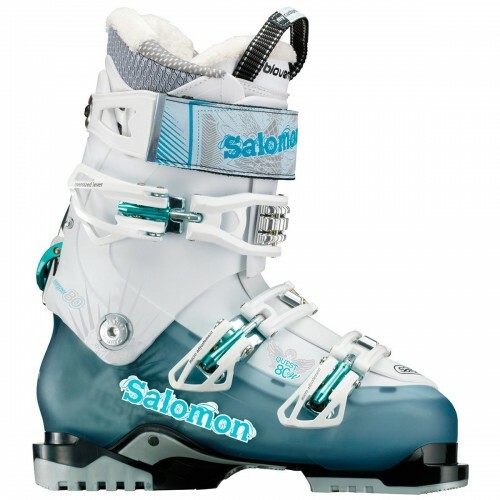 However, ensure to check our above guidance to maximize your chance of finding the perfect ski boot. This, to put it simply, is the width of the ski boot (how wide across the foot a boot is). 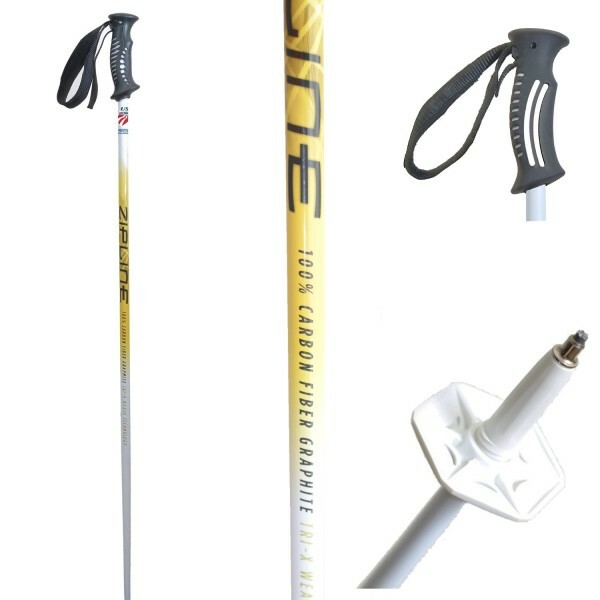 There are a range of lasts available to suit the needs of all skiers. As our feet come in all different shapes and sizes, there are inevitably some who simply cannot fit into certain ski boots. For example, a friend of winterbadass has extraordinarily narrow feet, she had searched for years and was unable to find an unaltered boot that would fit her foot size. This problem could have been resolved if she was aware of the variety in last between differing brands. For example, a pair of Lange SX90s, would be better suited to her foot size as the company is well-known for producing boots that are narrower than mainstream models in the industry. Whereas, for a person whose foot was rather wider, a pair of Salomon X-Pro 90s would be much better. The way to determine whether a boot is narrow, wide or average is by using the following scale. If the boot is between 96-98mm wide it is narrow, between 98mm-102mm it would be considered average whereas anything wider than 102mm would be relatively wide. Skiers chose a last that adds to their comfort and ability to enjoy their time on the mountain. The only exception regarding last again comes from the racing world. Racers deliberately chose boots that are far too narrow for their feet. 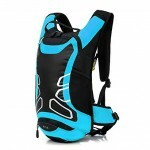 This is to ensure that the responsiveness and driveability of the boot is optimal. Alas, for the average skier this is unimportant. When buying your new boots make sure you are aware of the width of your foot – from everyday shoe choice – and you will very rarely find a model which will not suit you. This is not dissimilar to the vast majority of any other ski vocabulary, although the term ‘forward lean’ may seem somewhat complex, in reality, it is far more simplistic than it initially seems – and in our ski boot sizing guide we aim to clarify, so everyone will understand fully. The forward lean of a ski boot is the angle at which the boot positions the leg. The forward lean of a boot will drastically alter the skier’s habitual skiing position and how far forward they are in their boot. 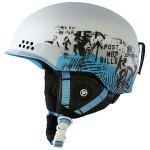 Thus, it can have a huge impact on the speed, control, and balance of a skier. This is a somewhat irrelevant factor for most skiers as most boots are designed with a forward lean between 12 and 18 degrees which will be optimal for the vast majority of skiers. However, as one progresses it may be a factor to consider. The more extreme the angle of a boot’s forward lean, the further forward the leg will be positioned in the boot. This will make maintaining shin pressure easier, but many develop a preference to their optimal forward lean, which can only be discovered after hitting the slopes. So don’t get bogged down in this differential, but keep forward lean in mind as your skill set increases, but hitting the slopes in your own boots is far more important! This is another term that is useful to be aware of but will have a marginal effect on your skiing experience until one has reached an advanced level. The ramp angle of ski boots is the angle at which the bottom of the boot is designed to hold the skier’s foot while in the boot. This is a highly personal factor and there are no set guidelines. The best way to ensure the ramp angle of a boot is optimal, is purely by getting out on the slopes and adjusting as and when it is needed. 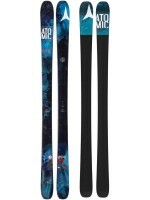 Most ski shops will be happy to make these adjustments for a small fee. The end is nigh, however, you are now equipped with every piece of information that you will need to choose the right boots to make sure the time you spend on snow will be the most fun and safe. Whether you are buying a pair of Fischer RC4 140s or a pair of Salmon Quest 80s, the perfect boots that will provide hours of enjoyment out there. 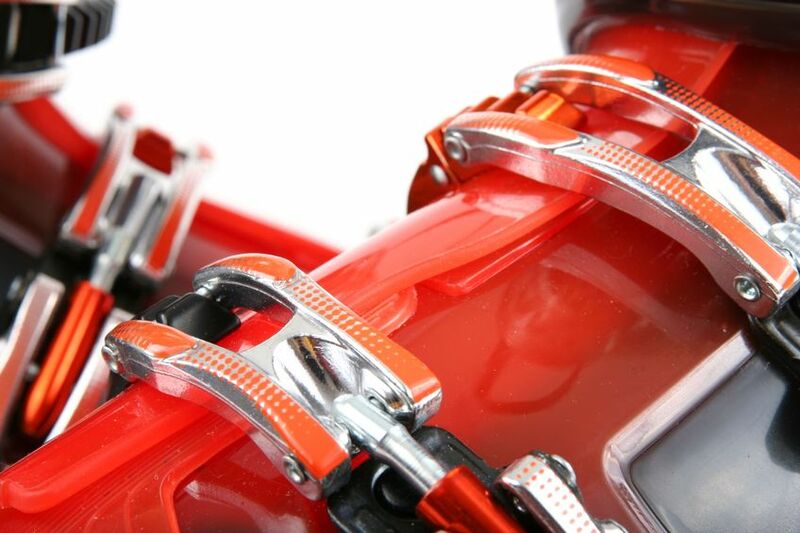 This ski boot sizing guide will ensure that you make the right decision. So why wait? Get out there and have some fun!